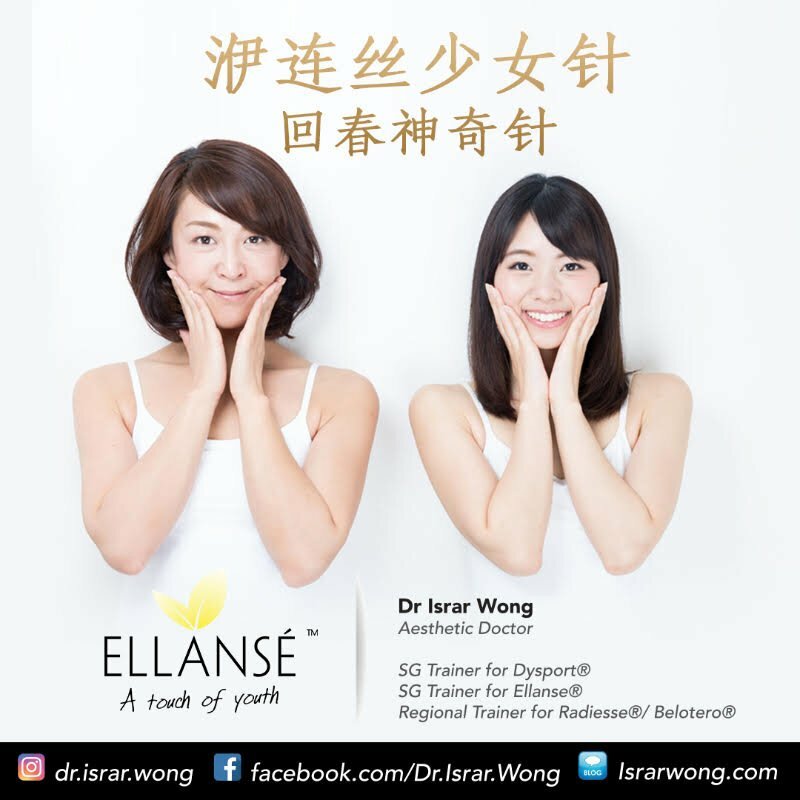 少女针is a very innovative and descriptive nickname for Ellanse, the latest collagen bio-stimulating filler available in Singapore. This long-lasting filler is manufactured in the Netherlands and has CE marking (the European version of the FDA). It was popularised in Seoul and Taiwan many years ago, and it was in Taiwan where the interesting nickname came about. But why this special nickname? 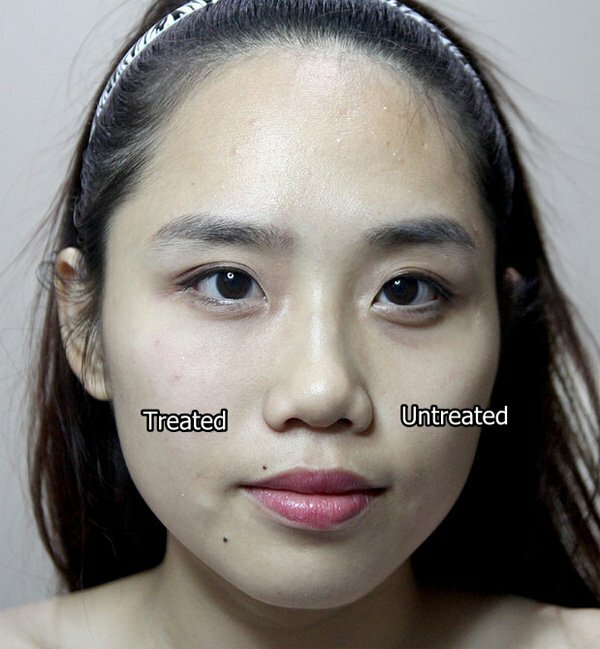 This is because multiple before after pictures of happy patients treated with Ellanse emerged in the Taiwanese media (mainly by Dr Lin Shang Li), showed that Ellanse is able to reverse the signs of aging on their faces, making them appear 5-10 years younger than their real age, hence the term, “少女针”. Since the coining of the term 少女针, this term is also popularised and has spread like wildfire to surrounding countries in Asia, including Hongkong and China. It has also arrived in Singapore since late 2015. 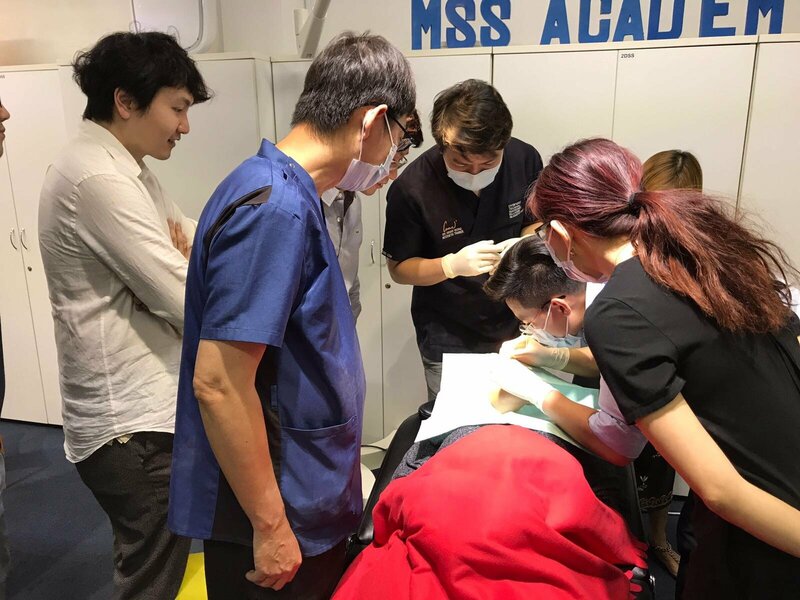 I am one of the few doctors in Singapore to have vast experience with collagen-stimulating fillers, first with Radiesse (Calcium Hydroxyapatite Collagen-Stimulating Filler) and being their regional trainer ( check out my Education page for more details), and then being the FIRST Ellanse trainer in Singapore, and also the FIRST Ellanse Asia Advisory Board Meeting member representing Singapore. Click here to read about my accreditation as the FIRST Ellanse Trainer in Singapore and the FIRST Singapore doctor-representative to the inaugural Ellanse Asia Advisory Board Meeting 2016. What are the signs of facial aging? Ellanse is made up of 30% Polycaprolactone (PCL 聚及内酯) smooth, spherical, 25-50um microspheres homoegenously suspended in 70% Carboxymethycellulose (CMC) gel. PCL is a well-known bioresorbable medical polymer (a medical material able to be metabolised by the skin and then absorbed 100%) and used in many CE and US FDA approved medical devices for over 20 years, thus its track record is sturdy. Which areas can Ellanse be used for? 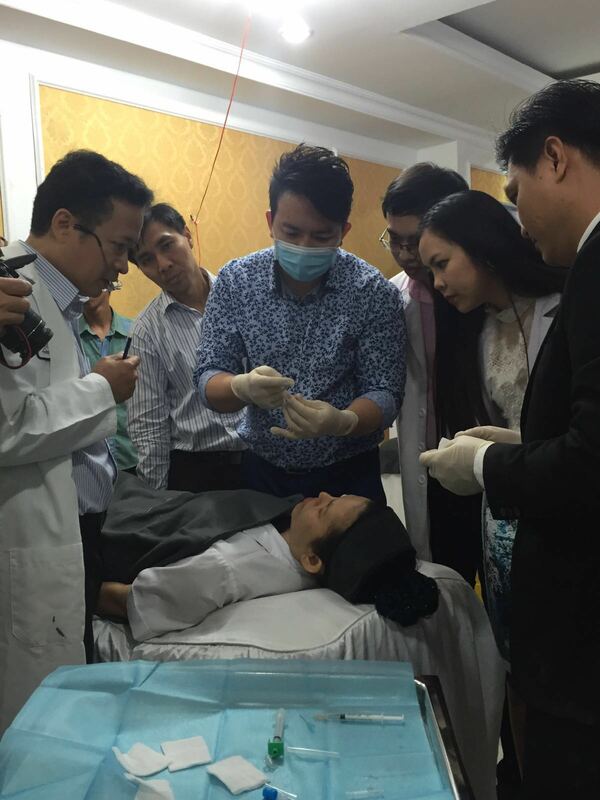 Check out Carrie Sim’s experience with Ellanse here for her nose and chin. How many types of Ellanse are there? How is it different from other collagen-stimulators? Sculptra (Poly-L-Lactic Acid) collagen stimulators need 3-4 weeks to see the effects, whereas Ellanse has an immediate filling effect while waiting for the new collagen to be produced (in this case, Ellanse is similar to Radiesse). Sculptra fills up a zone/area of the face for general collagen stimulation, whereas Ellanse can be used to fill up a zone/area as well as used for precise contouring (like the nose bridge and chin). 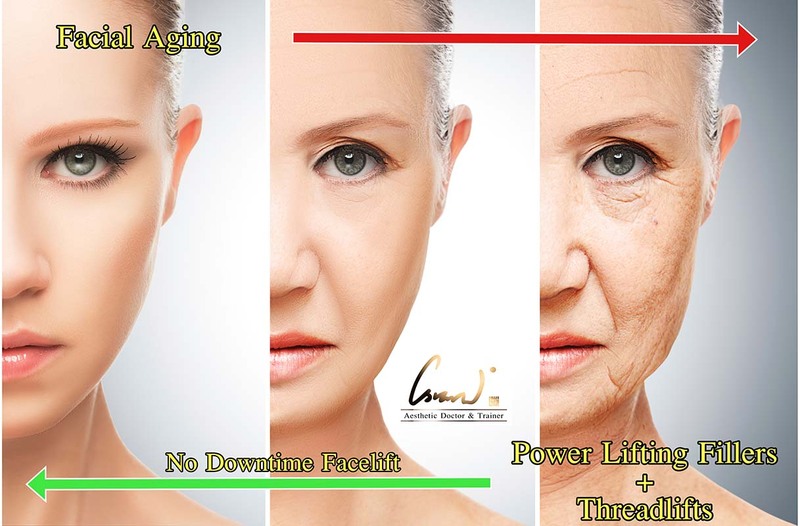 Sculptra needs 3-4 sessions of treatment before the results last 2 years, whereas 1 session of Ellanse treatment can last from 2-5 years (including the collagen produced that lasts for an extra 0.5-1 year on top of the longevity of Ellanse. Sculptra needs massage of treated areas for 5 days after treatment whereas Ellanse doesn’t need any massage. 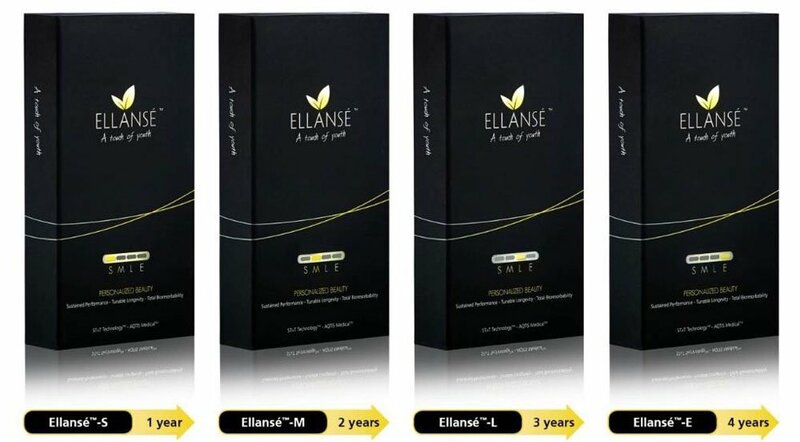 Other collagen-stimulators last maximally around 1-2 years but Ellanse can last up to 4 years. Which doctors can provide Ellanse treatments? ELLANSE IS NOT A FILLER FOR BEGINNER / NOVICE DOCTORS! 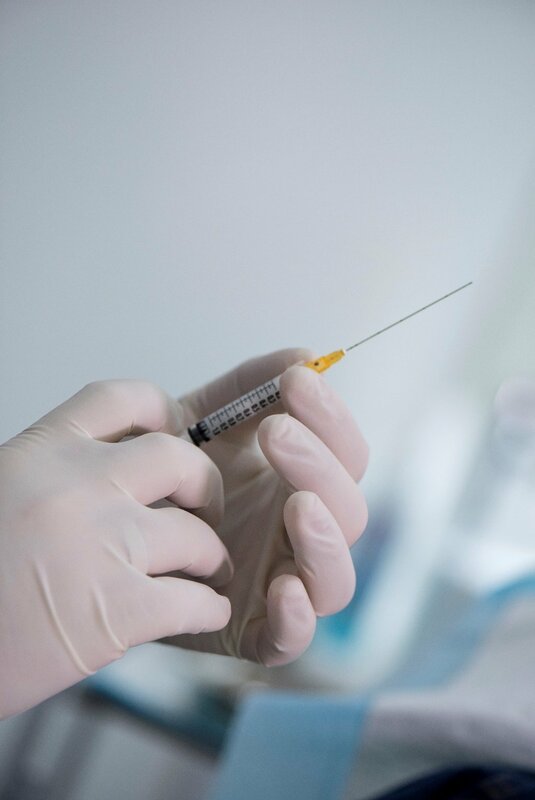 Ellanse lasts much longer than other fillers and thus, the injection of Ellanse has to be precise, accurate and safe to avoid any short-term or long-term complications. Ellanse is unable to be reversed immediately, unlike Hyaluronic Acid (which can be reversed by injections of an ‘antidote’ called Hyaluronidase aka Hyalase). To put it in blunt terms, there is no way out of messing up Ellanse injections. The doctor offering Ellanse must be EXTREMELY COMPETENT IN FILLER INJECTIONS and EXTREMELY KNOWLEDGEABLE IN FACIAL ANATOMY. There is zero margin for error in using Ellanse. 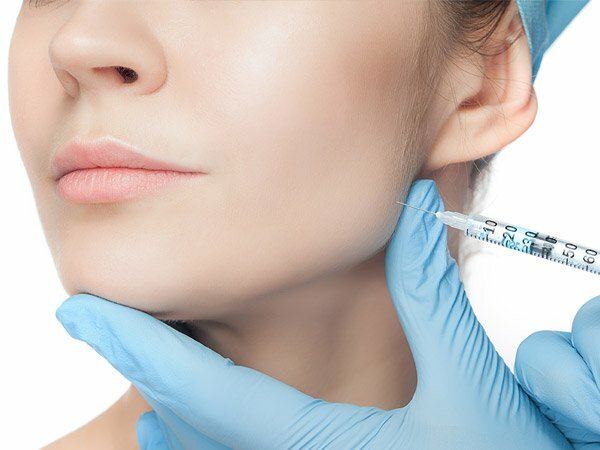 There is a very different technique of using collagen-stimulating fillers VS hyaluronic acid fillers. 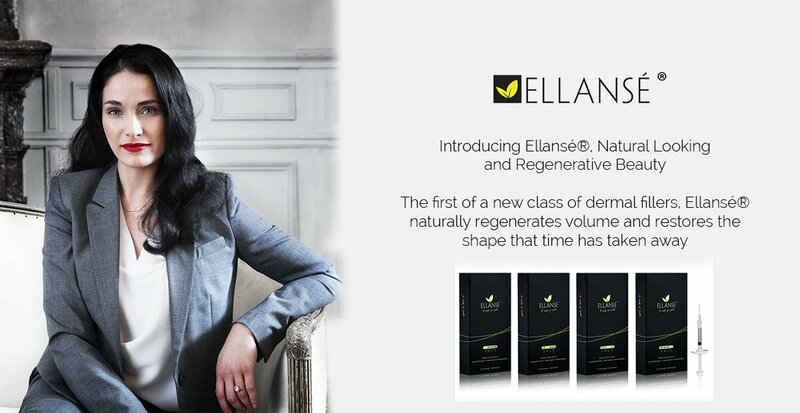 Hence, Ellanse is only suitable for aesthetic doctors/plastic surgeons who are highly experienced in facial anatomy, and also in using collagen-stimulating fillers. 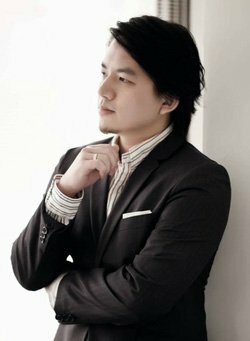 If you want to restore youth to your face and look 5-10 years younger, Ellanse has a proven track record both in Taiwan, China, Hongkong and in my patients. If you want to avoid the pain of yearly filler injections, Ellanse is most suitable for you. If your doctor is highly experienced in using Collagen-Stimulating Fillers and skilled in facial anatomy, then he is the right doctor to use Ellanse on your face. 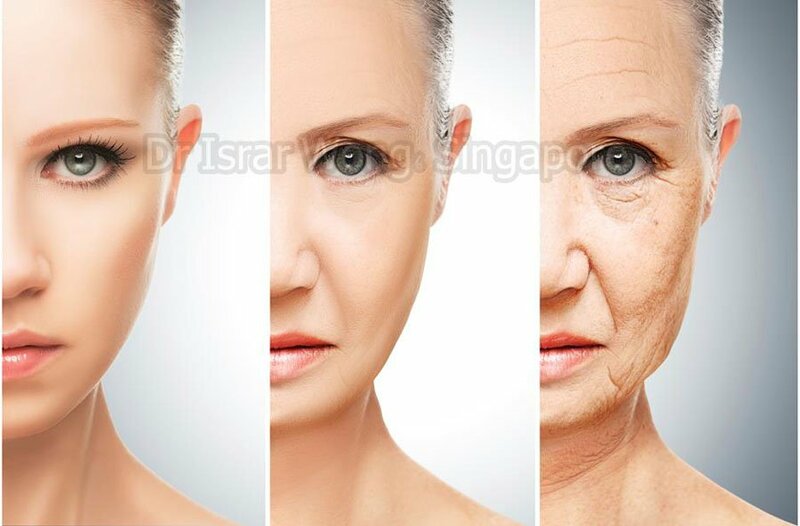 If you are having signs of facial aging but not keen on a surgical facelift, then Ellanse is very suitable for you due to its strong collagen stimulating properties. 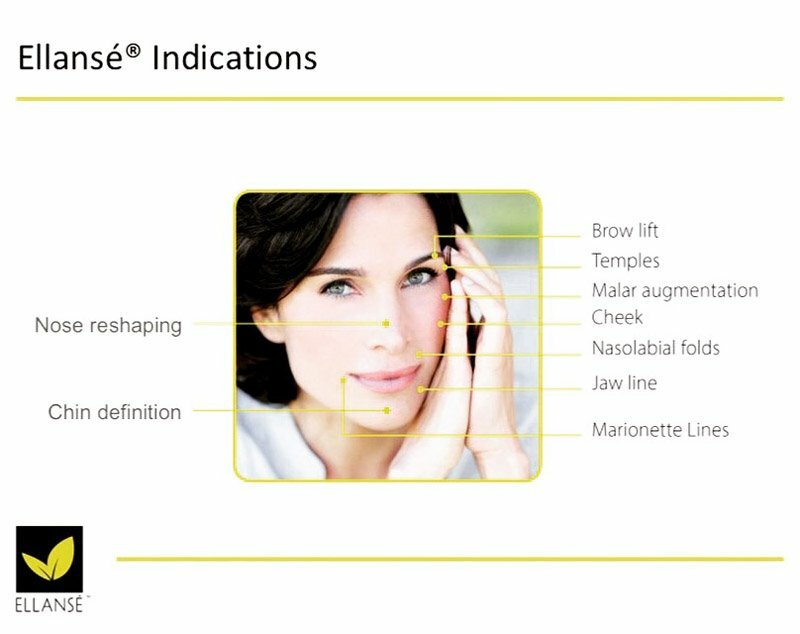 If you always want the best and latest technology for yourself, Ellanse is highly suitable for you, having features that are technologically more advanced than any other filler on the market now.